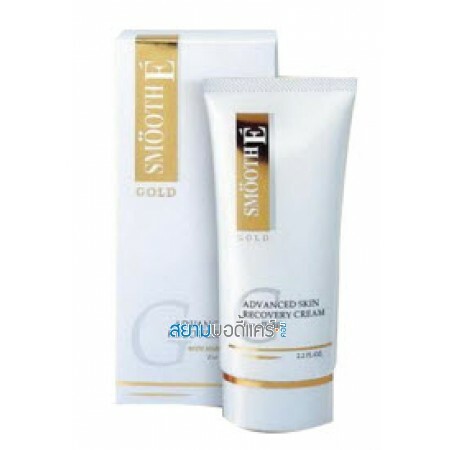 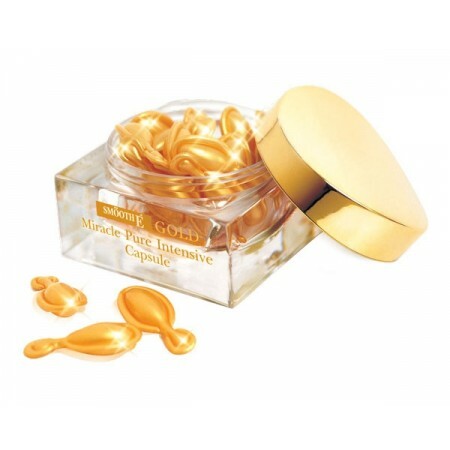 Smooth E Gold Foam 4 Oz. 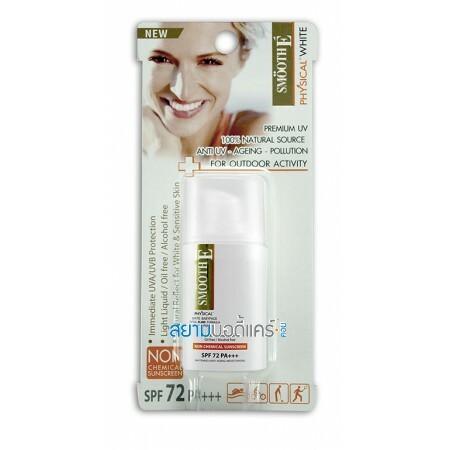 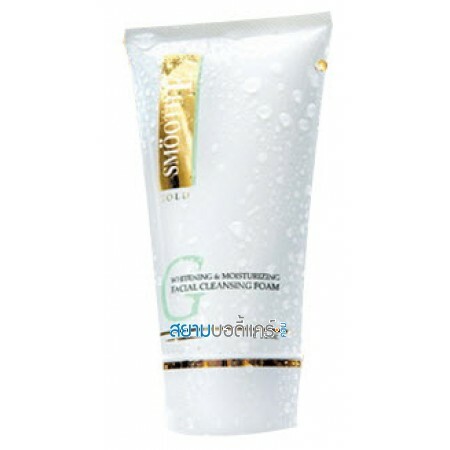 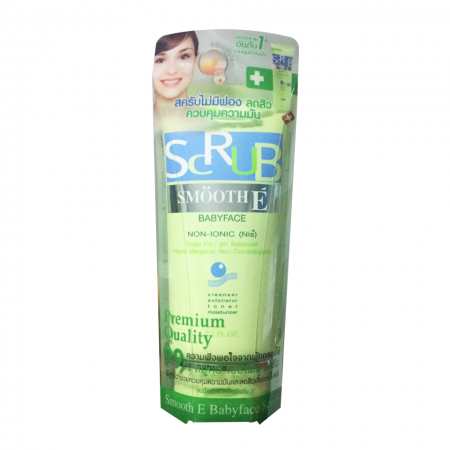 Smooth E Baby Face Foam 8 Oz. 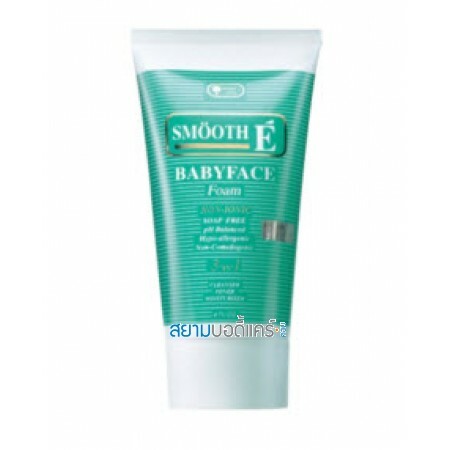 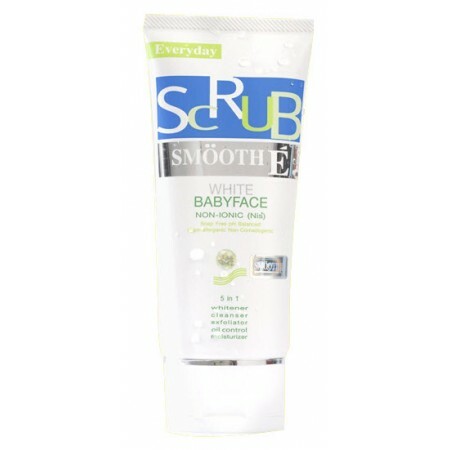 Smooth E White Baby Face Foam 4 Oz.